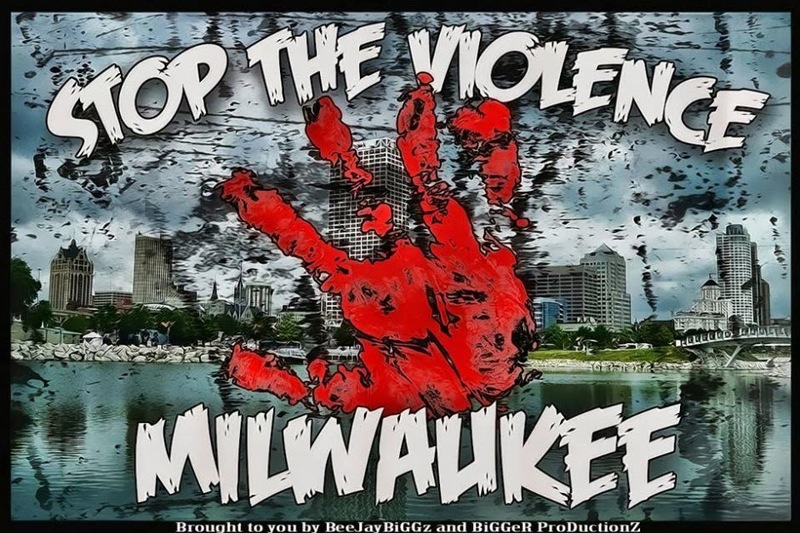 Weekend violence breaks out Saturday and Sunday in Milwaukee following the shooting death of armed, 23 year old African-American, Sylville Smith. He was shot by an unnamed 24 year old, black Milwaukee police officer, after being told to drop his weapon and refusing to do so. 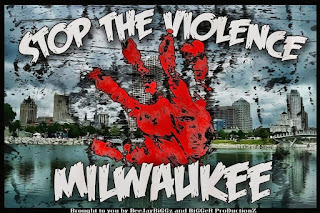 We discuss this, the long-simmering racial tension in Milwaukee and hear from Milwaukee Mayor, Tom Barrett, as well as City Council President, Ashanti Hamilton.